The sides discussed issues of expanding cooperation on financing investment projects, including projects of small businesses and private entrepreneurs, providing for the import of high-tech equipment and services from France and other European Union countries. 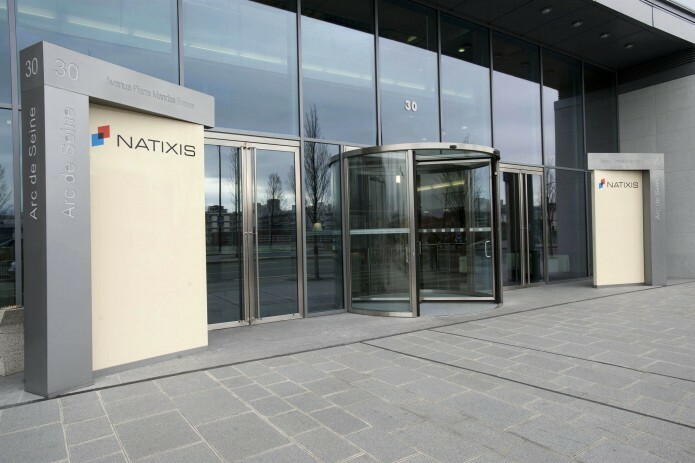 The National Bank for Foreign Economic Activity of Uzbekistan held negotiations with the French Bank NATIXIS on July 20, in Paris, within the framework of the 7th meeting of the intergovernmental commission on trade and economic cooperation between the Republic of Uzbekistan and the French Republic. The issues of long-term cooperation, the conclusion of agreements in the field of export financing and the allocation of loans to support strategic projects were also discussed.